William D. Bowlin, of Loogootee, passed away on Sunday September 9, 2018 at Martin County Health and Rehabilitation Center. He was born on May 1, 1936 in Scott County, Indiana to Addis Glenmore and Georgia Marie (Ely) Bowlin. He was one of fifteen children. His family worked together to grow tobacco and tomatoes to help supplement the family income. Bill plowed the fields by moonlight with mules and horses, and later with tractors, and during the day attended school. During harvest time, he would work nights at the local canning factory and then wake up and attend school during the day. Bill took pride in being self-sufficient and took care of his own needs. He graduated High School in 1954 and shortly after, he joined the United States Air Force. Bill was stationed all over the world, Greece, Italy, Germany, Japan, Okinawa, Vietnam, New York, Biloxi, Mississippi, and San Angelo, Texas. He retired after close to 24 years of service. Bill married Janet Ruth (Allen) Bowlin on November 1, 1985. He was a very generous character, with his time and money. Bill kept a notebook with records of all the charities he gave to. He was known for his laugh and his great sense of humor. Bill is preceded in death by his parents; Addis and Georgia Bowlin, his siblings; Anna Belle Neff, Charles Bowlin, Sue Morrison, Judy Ellis, and Jean Dillinghman. He is survived by his loving wife of 34 years Janet Ruth (Allen) Guy Bowlin of Loogootee, his children; Shiela Bowlin, Bill Bowlin, Theresa McNew, Mike Goodsen, Christina Barone, 8 Grandchildren, 18 Great - Grandchildren, his first wife Rita (Trubac) Bowlin, his siblings; Virginia Garvey, Donald Bowlin, Norman Bowlin, Lola Silva, Robert Bowlin, Ronald Bowlin, Nadine Kelso, Sandra Moon, Kenneth Bowlin, and many nieces, nephews, cousins, and friends. A funeral service will be held on Friday September 14, 2018 at 11:00 A.M at Blake Funeral Home with Ed Frost officiating. Military Rites will follow at the burial in Goodwill Cemetery. Visitation will be held on Thursday September 13, 2018 from 4:00 until 8:00 P.M and again on Friday from 9:00 A.M until the time of service at Blake Funeral Home. Memorial contributions can be made to The American Diabetes Donation, P.O Box 15829 Arlington, VA 22215, or any Military Organization of your choice. 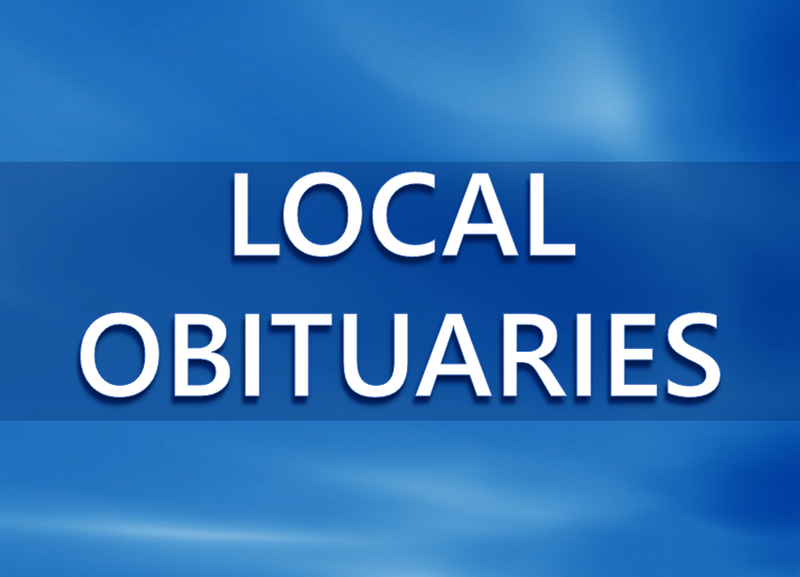 Arrangements entrusted to Blake Funeral Home in Loogootee, Indiana.